This pub was chosen editorially for inclusion, because we like it. 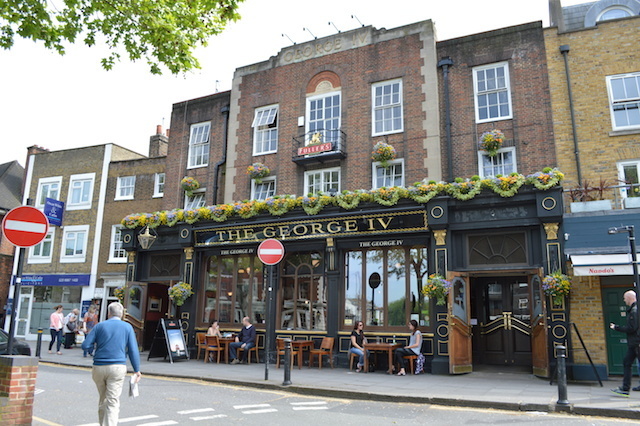 A massive pub in an area that specialises in massive pubs, the George seems to go back forever. You reach the end only to find a set of stairs leading up to another floor, which looks something like a church hall and doubles as a comedy venue on Fridays and Saturdays, with live music on other nights. There's also a few partitioned booths and a beer garden at the back of the ground floor, too. Even a ghost, if the pub's website is to be believed. 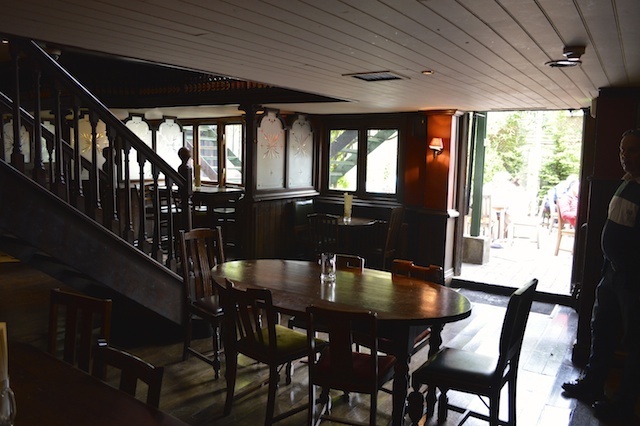 We prefer to sit above the salt in the raised seating area next to the windows, where we can watch all of Chiswick go by. 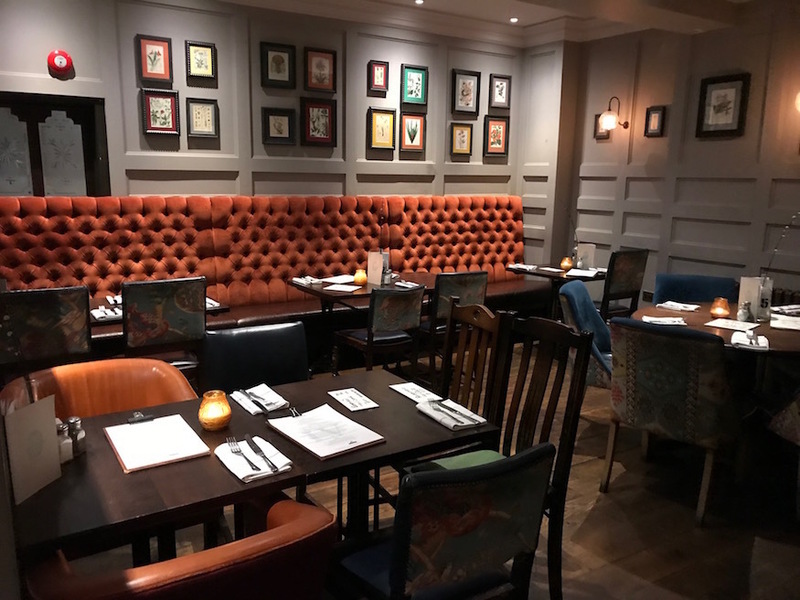 A recent refurb has seen the place smartened up a bit without losing its character. 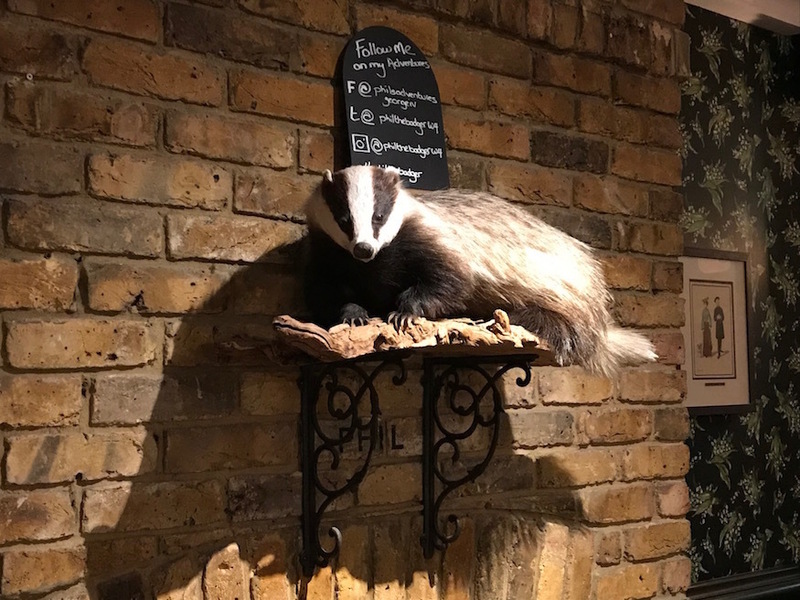 Look out for Phil the Badger above the fireplace — a stuffed beast with his own social media accounts. 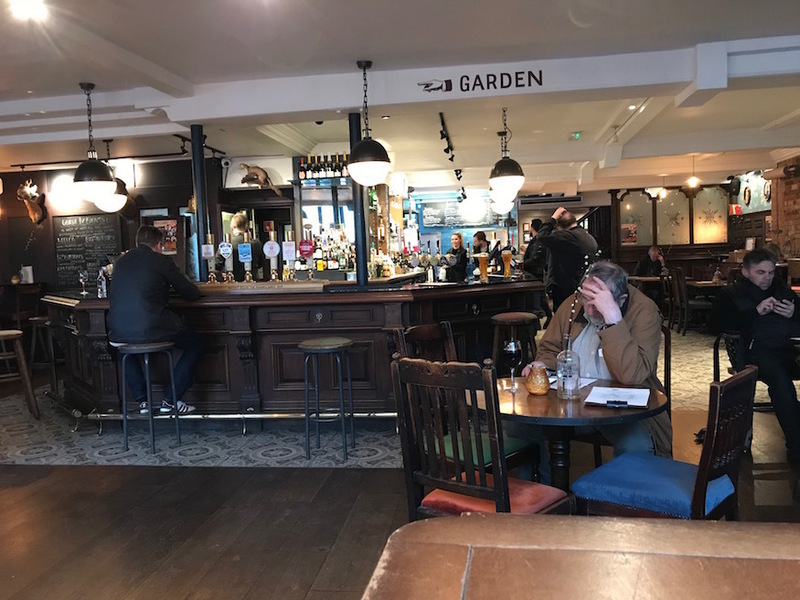 This is a Fuller's pub, has been for nearly 200 years, and is sited only a 10 minute walk from the famous Fuller's brewery. So there are few more apt places to enjoy a local pint of Chiswick. 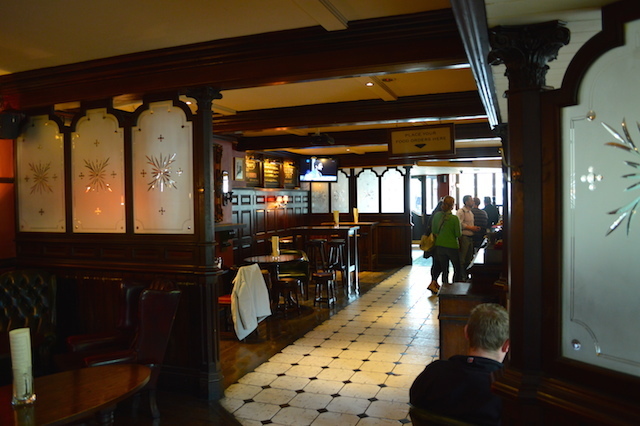 We haven't tried the food, but Fuller's tend to do solid, good value fare. On Twitter as @GeorgeIVFullers, on Facebook. Or follow Phil the Badger @Philthebadgerw4. 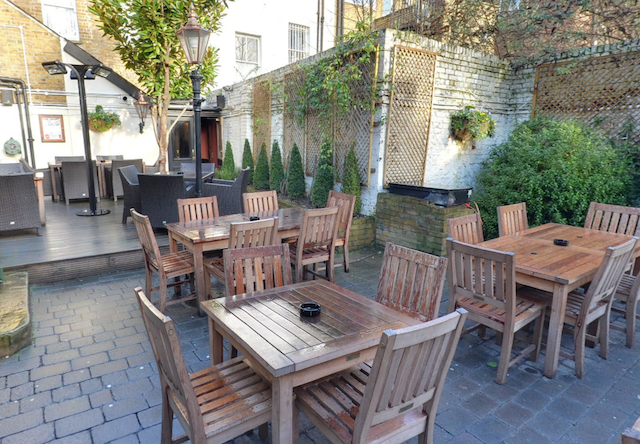 The beer garden...image taken from the pub's 360 degree tour. 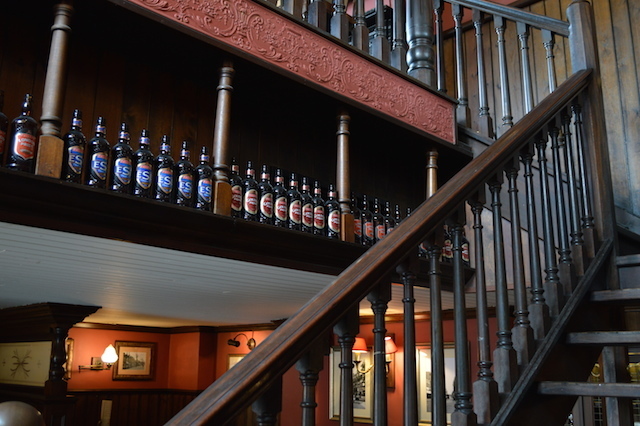 The back room leading into the beer garden. 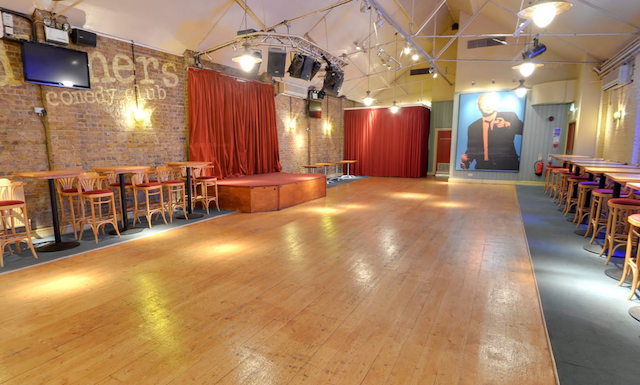 The comedy club...image taken from the pub's 360 degree tour.